What? 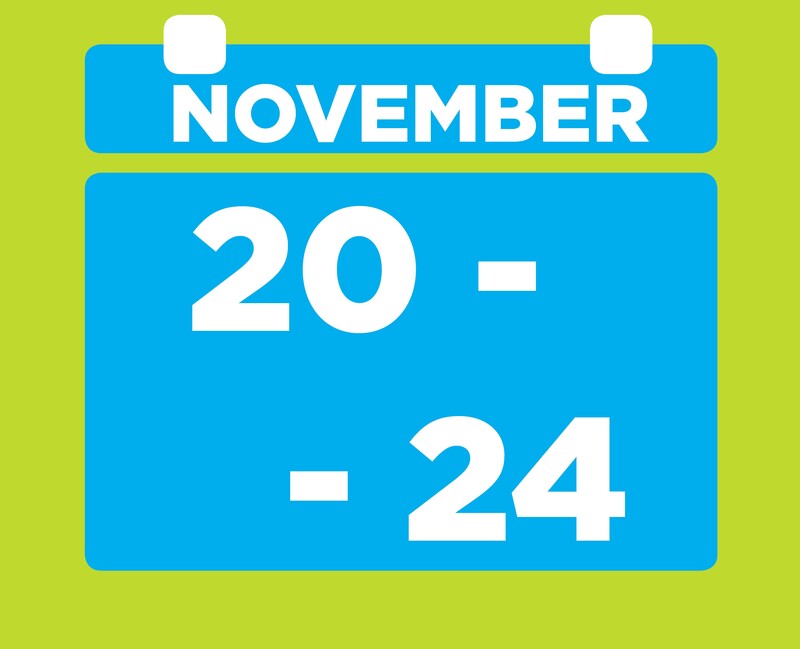 During the second day of the LLLWeek 2017, we invite to you to discover the Lifelong Learning Platform, our partners the European Youth Forum, and our initiatives. The Reception will be a joyful occasion to round up the year in the LLLP, with insights on the work of the EU institutions in the field of choice. Experts, academics, civil society organisations and MEPs will attend to talk about their past and upcoming activities, share a drink and congratulate the awardees. In fact, during the Reception, the award ceremony of the LLLAwards will celebrate outstanding practices in education and lifelong learning. In 2016, the Lifelong Learning Platform launched the Lifelong Learning Awards to celebrate creative and inclusive practices. The aim of the Lifelong Learning Award is to give visibility to innovative practices taking place all over Europe in order to attract public attention on lifelong learning as well as to inspire new practices and policies. Who? Everybody can apply for the LLLAwards! Spread the word to your network to let them know about the prizes! What? Projects, best practices, ideas, initiatives in lifelong learning are all welcome! 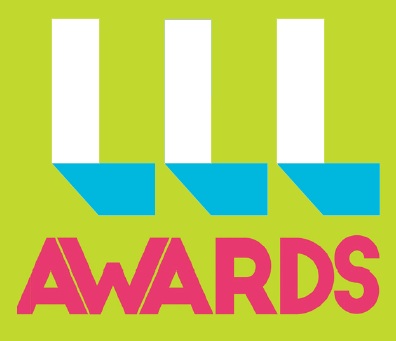 A Jury of experts will select the awardees, that will be announced at the LLLWeek Reception on November 21st.